All Keswick homes currently listed for sale in Keswick as of 04/25/2019 are shown below. You can change the search criteria at any time by pressing the 'Change Search' button below. If you have any questions or you would like more information about any Keswick homes for sale or other Keswick real estate, please contact us and one of our knowledgeable Keswick REALTORS® would be pleased to assist you. 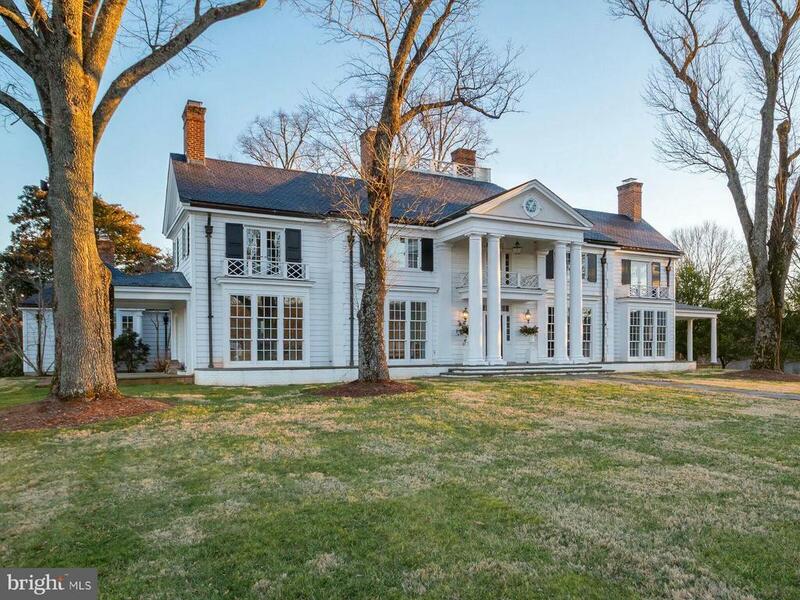 "Landmark country estate located in the beautiful Keswick hunt area of Albemarle Co. House was completely renovated in the early 1990's using only the finest materials & craftsmen. The surrounding 324+/- acres further compliment the house and allows the property complete privacy. The estate has many improvements including 4 tenant/guest cottages, stable complex & cattle barn." 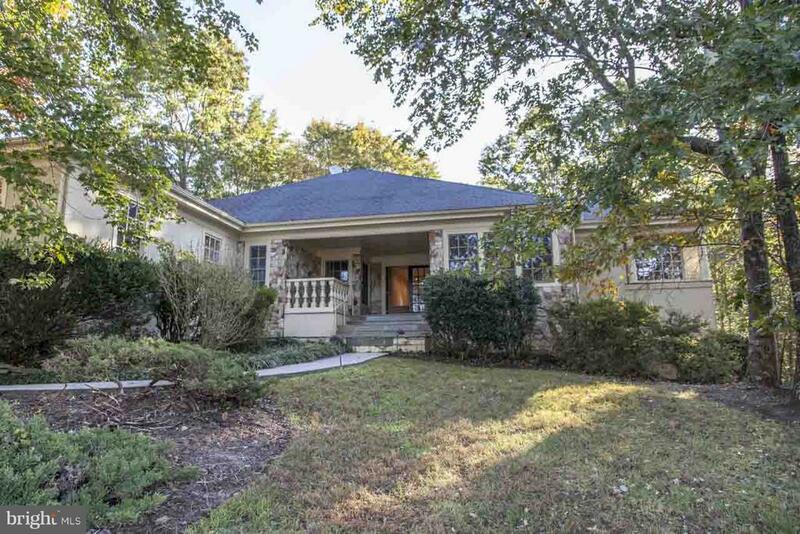 "Landmark country estate located in the beautiful Keswick hunt area of Albemarle Co. House completely renovated in the early 1990's using only the finest materials and craftsmen. Surrounding 115+/- acres further compliment the house and allows the property complete privacy." "New fully decorated builder's model available with a Lease Back Program in Glenmore on 1308 Piper Way Keswick, VA 22947. Hardwood floors, gourmet kitchen, morning room, outdoor living area. Two master suites + 4 additional bedrooms. Finished lower level with 9' ceilings." "One level living in Glenmore Country club in Keswick Virginia. This magnificent one level living design has one wood burning and 2 gas fireplaces. An open concept living space, 2 master suites and a finished walkout lower level guest apartment. Great home for entertainment and quiet living in the country."